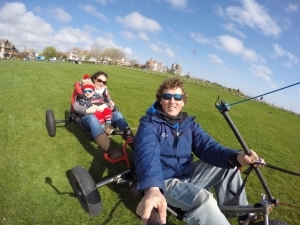 PUSH Kiting offers a range of kite buggy lessons for beginners and experts alike. Whether you’re an individual that’s looking to push your own limits, or a group looking for the ultimate team experience, we have you covered. 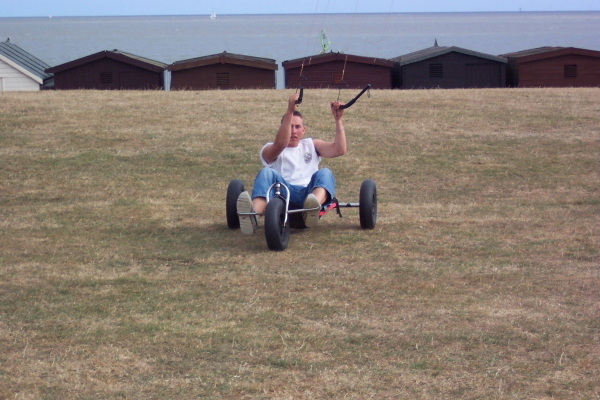 There is a range of Kite buggy lessons available at PUSH Kiting in Essex, starting at a 2 hour introduction to kite buggying right up to custom kite buggy lessons. E-mail Dave or call us on 07736052967 to book a slot! Flexibility is our aim, we can cater for all your needs, our kite buggy lessons can be exactly how you want them, just you, your whole family or a group. 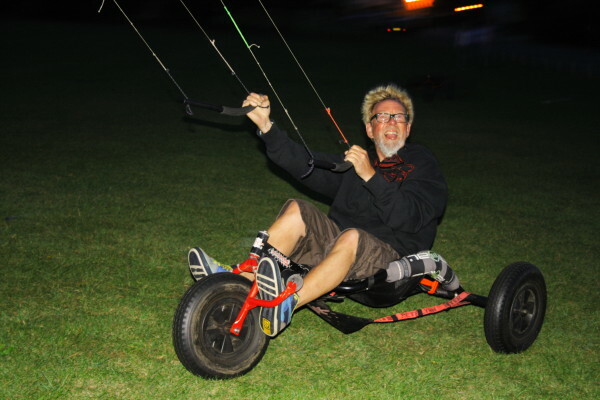 Just let us know what you need from the Kite buggy lessons and we’ll get you kiting in no time! If you’re looking to learn to kitesurf, you need to look no further. 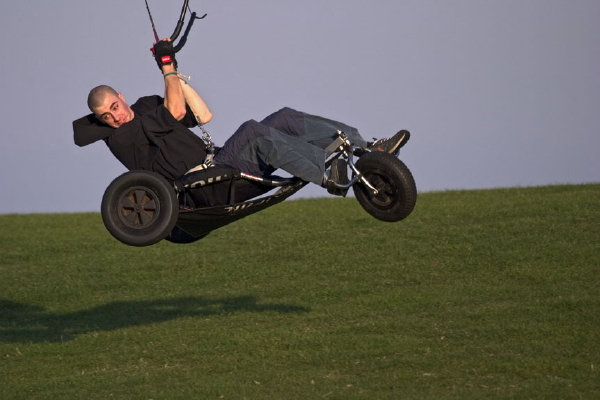 Check below to view just some of the kite buggy services we offer. 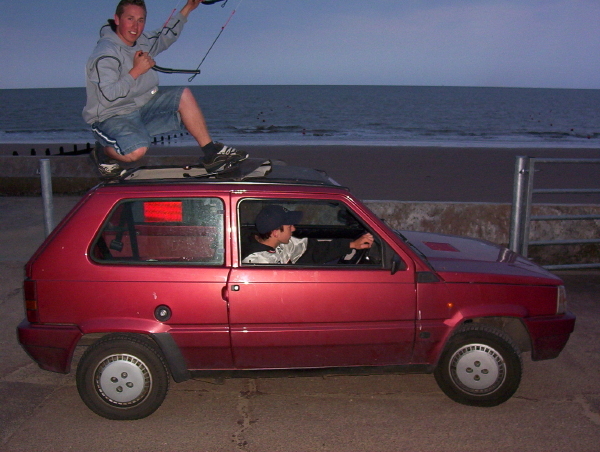 This lesson is ideal for people who want to experience the thrill of kite buggying. This course is a fantastic group activity ideal for an adventure day out, work outing, even Stag do or Hen do! This 3 hour power kiting course will give you the experience you need to play with with the power and experience kite buggying in a safe environment. We are sure by the end of this course you will want to take your skills further, 15mph 2 inches off the ground feels fast, with practise and guidance you could be doing 40mph. This course is your first steps into the kite buggying world. We will show you how to control a powerful kite with ease, and start to build the skills you need to control the kite as well as a buggying in unison. The course builds on your knowledge from the one day course. You will experience a kite with more power and further your control. Most people will achieve a good level of kitebuggying. By the end of this course you should be at a level where you will be able to practice safely. We can cater classes to as many or few people that you like. 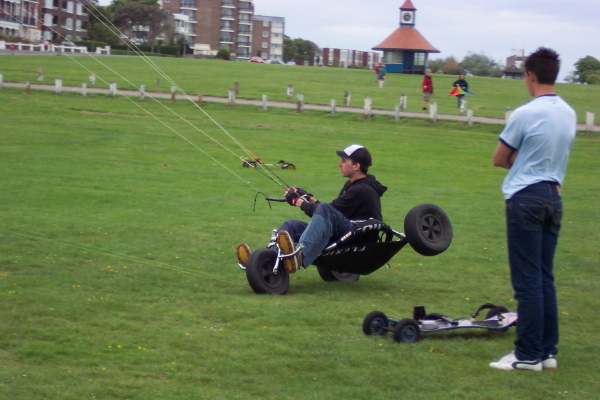 Kite buggy lessons to suit you. This way of learning is by far the fastest way to learn exactly what you need, with the instructor dedicating themselves to your goals. If you prefer to learn on your own from the start or wish to progress your skills, e.g. Riding at controlled speed, stopping quickly, power slides or even fancy learning new tricks in the safest way then one to one tuition is for you. It is a minimum of a 2 hr charge for these lessons, however, if funding is tight please contact us and we may be able to arrange an alternative. Should you play it safe because you use a wheel chair? In our eyes that has no bearing on the amount of adrenaline or fun you need! So get yourself over for an awesome experience!